It’s been a while since I posted a Top 10 list, so to make up for lost time, I’ve increased the count to 15. Here are 15 of my favorites from the past year. Speaking of which, can you believe it’s almost May? We are already a third of the way through 2012. 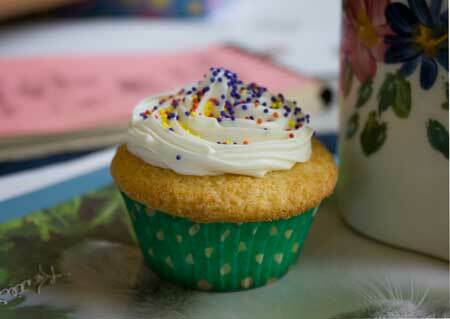 Best Yellow Cupcakes are definitely my new favorite go-to scratch yellow/vanilla cupcake. 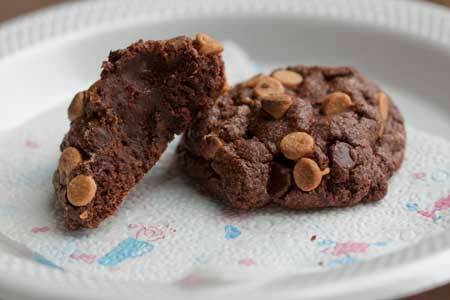 There are lots of other good ones on Cookie Madness, but I these really live up to their name. Chocolate Velvet Cupcakes were really good. 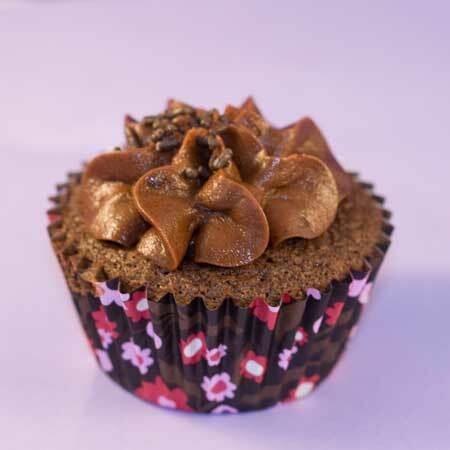 Again, there are plenty of good cupcakes here, but these got a more enthusiastic thumbs up than usual from my tasters. 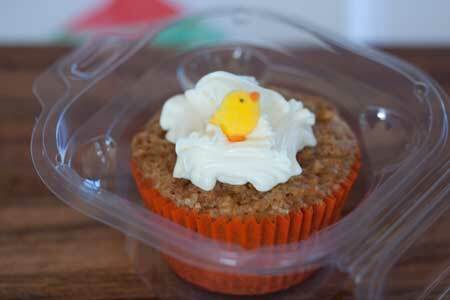 These Carrot Cupcakes were a nice change from chocolate and vanilla and went over well with people who really like moist cupcakes. 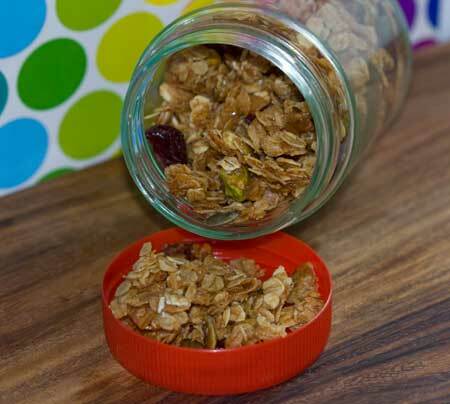 Eleven Madison Park Granola is sweet, but very good and the pistachios and pepitas make it special. I’ve been making this recipe over and over using different types of oil. 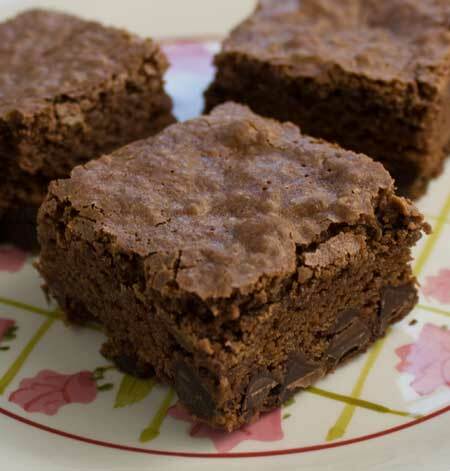 Almond Butter Brownies — Adapted from a recipe featuring hazelnut nuts, this almond butter version was a success. They’re very rich, though! 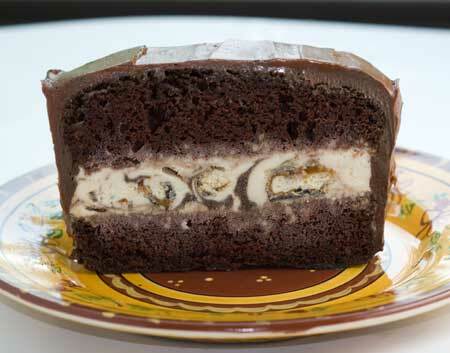 Chocolate Ice Cream Loaf Cake has it all. It’s easy to make and filled with ice cream, which you can vary to suit your mood. The one in the photo is filled with Dreyers (Edy’s) Samoas flavor light ice cream. 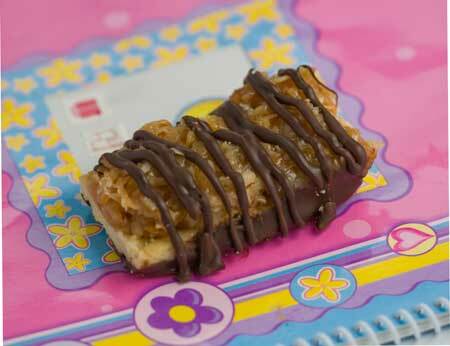 Small Batch version of Nicole’s Samoas Bars were a hit with friends. I should have made the large batch! 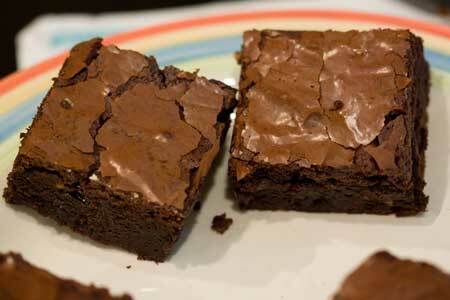 Really good basic brownie recipe. I don’t want to lose this one! 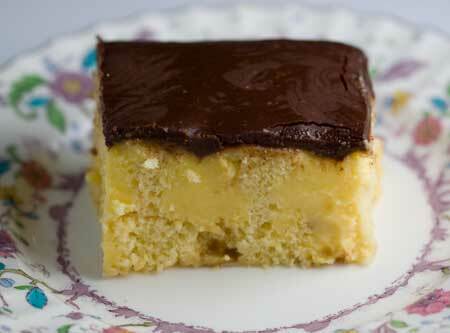 Boston Cream Poke Cake — Fun, easy, perfect for people who like pudding and cake mix type desserts. 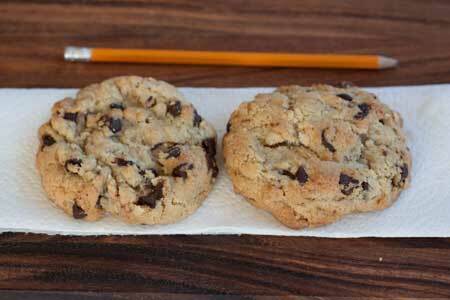 Giant Peanut Butter Chip Cookies are great cookies to give as gifts. Levain Copy Cats Version Two are my last attempt to clone Levain’s chocolate chip. These are so good. 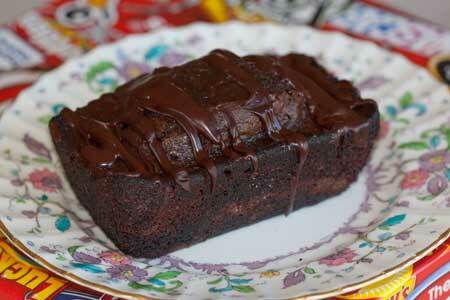 Mini Chocolate Loaf Cakes are good when you want chocolate cake, but not too much. Serve with berries and whipped cream. 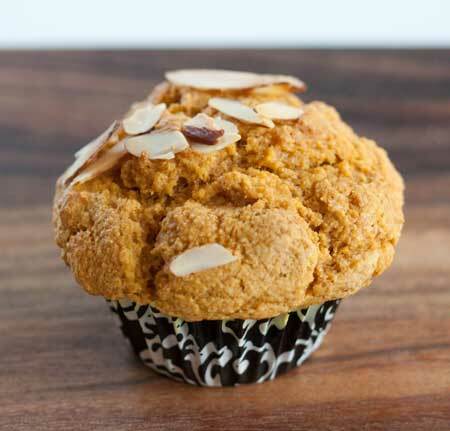 Pumpkin Muffins with Coconut Oil had a really soft, dense, texture. And finally, I just made these yesterday but I’m ready to load up on M&Ms and make a new batch! 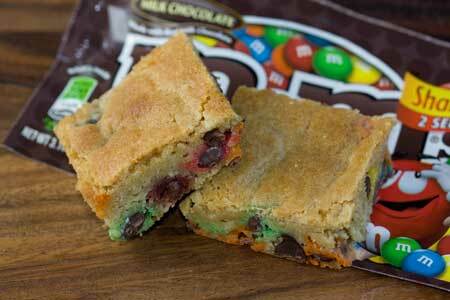 The Best M&M Bars Ever. I love when you do your favorites lists! Thanks so much for taking the time. I think the Samoa Bars are up next!!! A few are on my favorites list too!!! Thanks for the post! 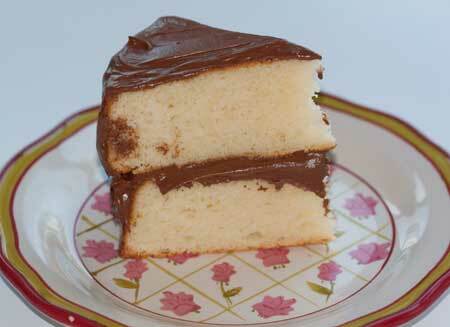 I’ve never made a yellow cake from scratch, but I have more time now and you’ve got the recipe so no excuses! Thanks, Anna for providing us with your favorite recipes. I remember making the Giant Peanut Butter Cookies and we absolutely loved it. I’m happy to see the Best Yellow Cupcake recipe in the list, I definitely a great recipe that I will be making over and over again. Will be trying the other recipes too. I love your favorites lists! Thanks for taking the time to put it together. Thanks for the reminder to do a list! Thanks so much Anna! I forgot about a few of these recipes I want to try.